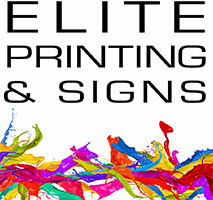 We copy large documents such as blue prints, artwork, posters, or display. We can handle virtually any size of project and many jobs can be done while you wait or within the same day. We also copy onto vellum for architects or engineers who need blue prints from a black and white copy. Monday-Friday 8:30 A.M. - 5:00 P.M.